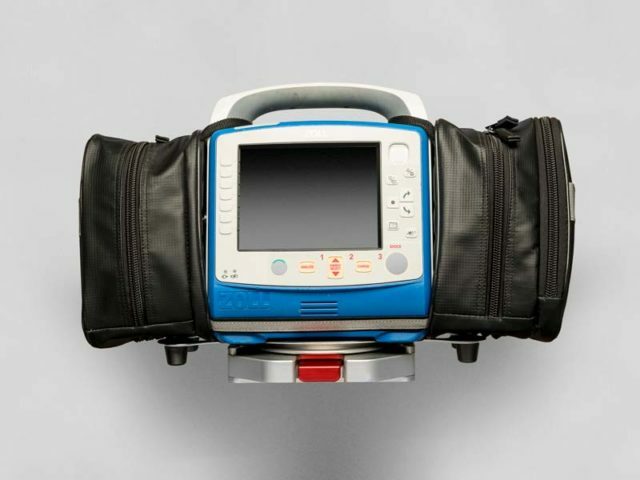 Wall Mount Systems - Frazer, Ltd.
Technimount’s Wall Mount Pro System is designed to give you fast and easy access to your ZOLL, Philips and Physio-Control defibrillators. This is crucial, especially in times of emergency. The system has been tested to meet the manufacturer safety standards and ensure safety and security in patient transportation. 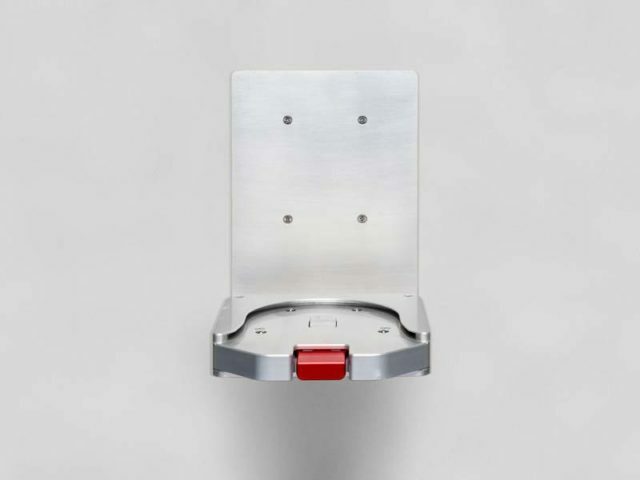 Specially designed for small or restricted space counter tops, it gives you another option to secure your medical device. When you combine a Technimount Wall Mount Pro with a Bracket Pro Serie, you can easily move your defibrillator from the stretcher to the vehicle in seconds! 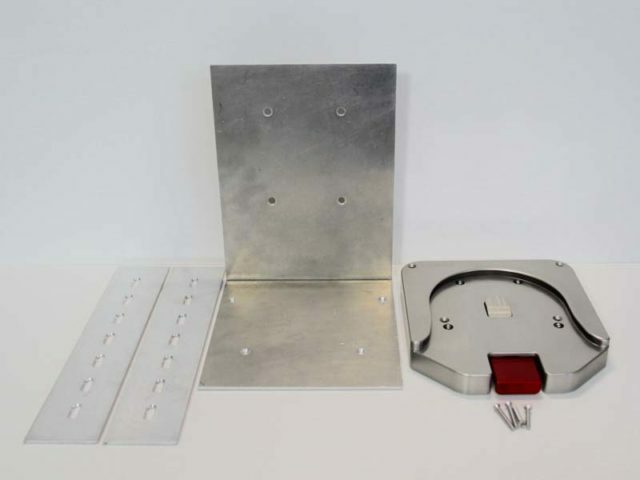 The Wall Mount Pro is compatible with Bracket Pro Serie 25, 30, 35 and 40. 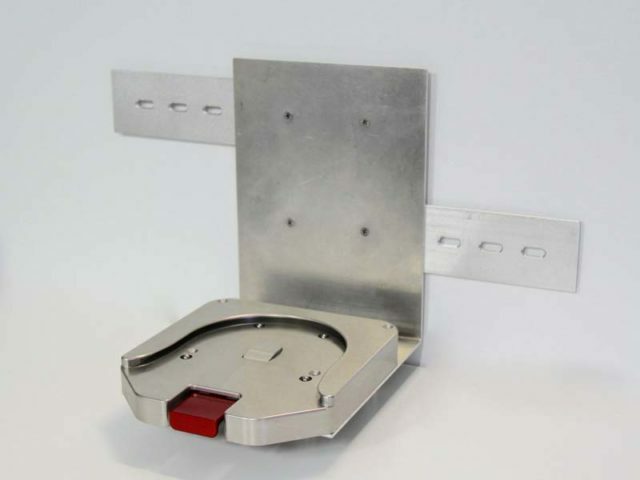 We also have Technimount Base Mount Systems if you prefer to have your defibrillator on a flat surface. The important thing is to have your defibrillator safely secured at all times!